Matthew is the Chief Executive Officer at Media Intelligence Partners. 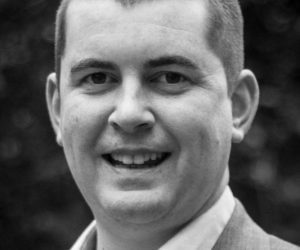 Matthew joined MIP at the start of 2013 and provides UK and European strategic communications advice to politicians, campaigns and major international corporations. He works for MIP in London, Brussels and Strasbourg. A public affairs and communications professional, Matthew has experience of working within one of the oldest international organisations, the European Union, and the UK Parliament. He is skilled in providing national, European and global expertise, insight and judgment in complex communications challenges. After spending a number of years working in the UK Parliament as a Senior Advisor focusing extensively on international affairs issues, he moved to one of the largest global independent communications consultancies to advise Heads of State, Ambassadors, CEOs and senior international politicians on international affairs, political and economic issues.